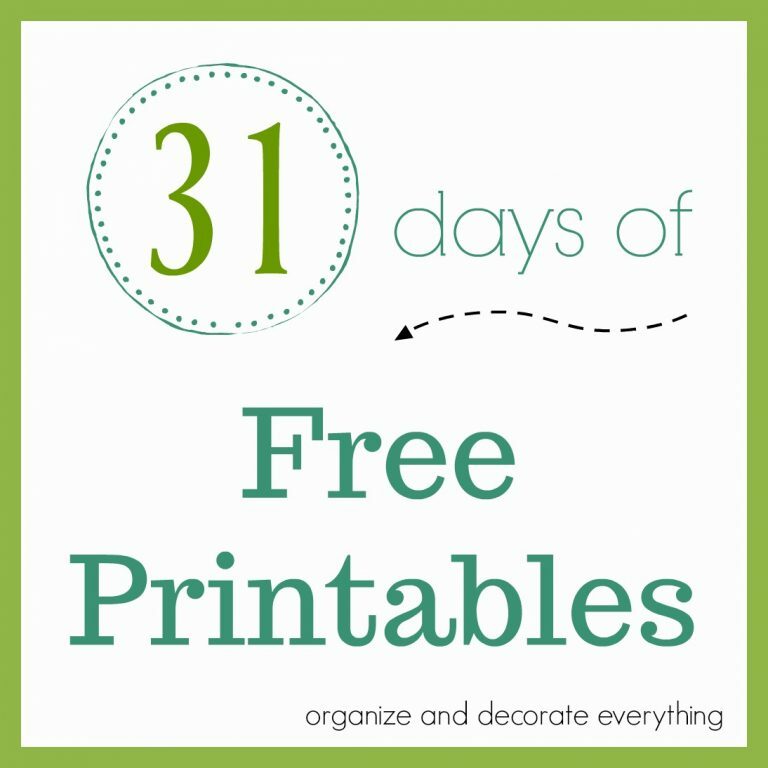 I enjoy finding things to beautify my home and bring a room together. There’s nothing better than an area rug to do just that. But if you’re like me you can’t spend a lot of money on one thing so I kept all the rugs under $100. I tried to pick area rugs that were different in style and color so you’d have a good selection to choose from. 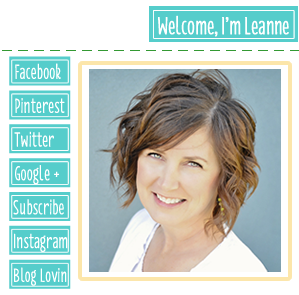 All of these are about 8′ x 10′ but if you click on the links you can find different sizes. If you’re looking for a shag rug with a little pattern to it this is a good option. 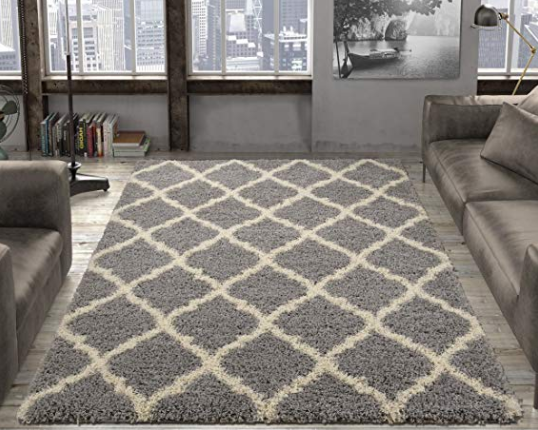 The Gray Trellis Rug is 6′ x 9′ and fits with almost any style. I have this in the small office area of my bedroom to define the space. Another option is this Solid Shag Area Rug. I don’t have all of these rugs but I happen to have this one in my family room. The kids love it because it’s soft and cozy to lay on while watching TV or reading. It comes in many other colors. 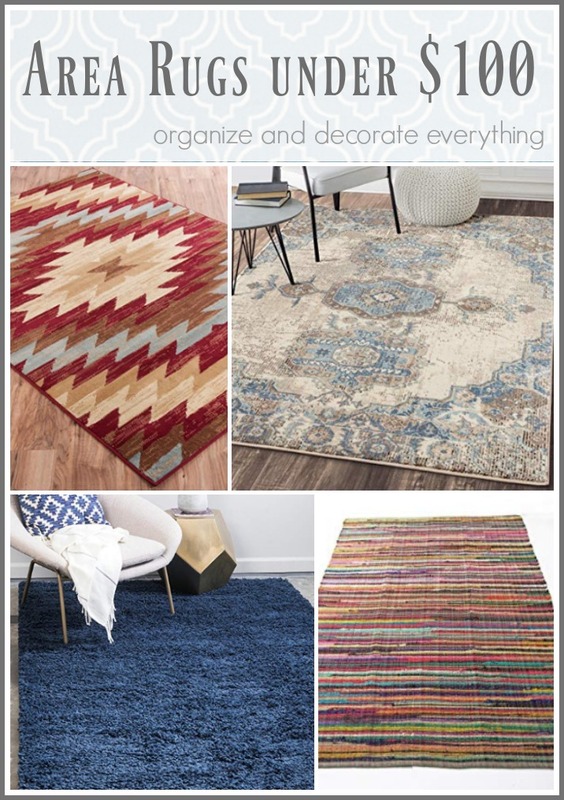 Distressed rugs are really popular right now so I have chosen a few to share with you. 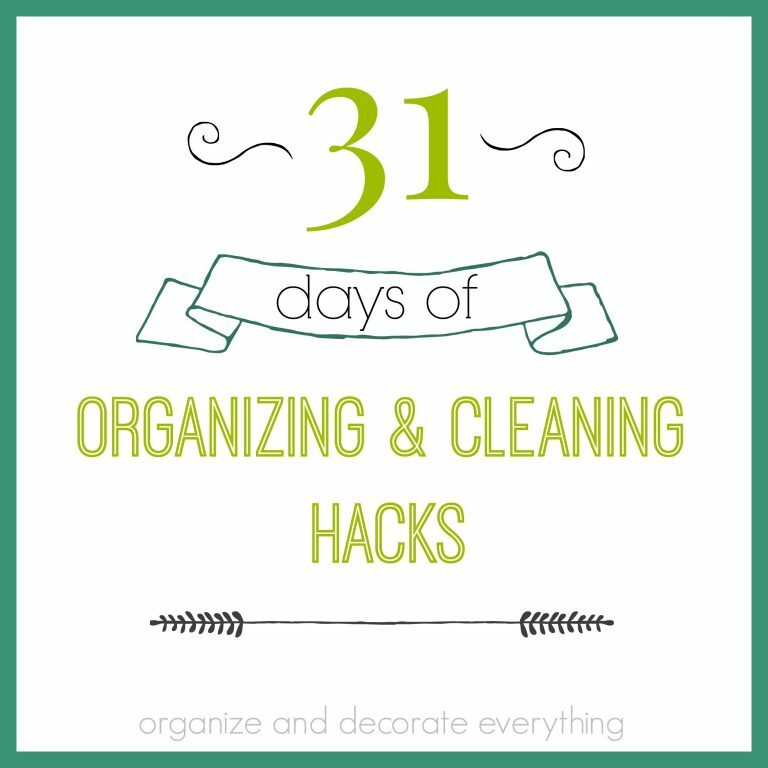 An added bonus is that they are really good at hiding dirt. 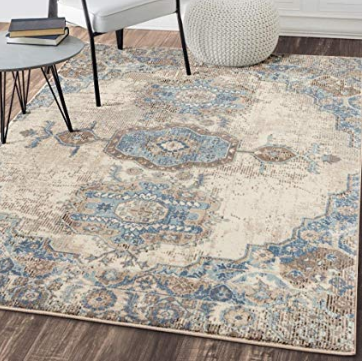 The Cream and Light Gray Bohemian Chic Paisley Area Rug is subtle and beautiful in any room. 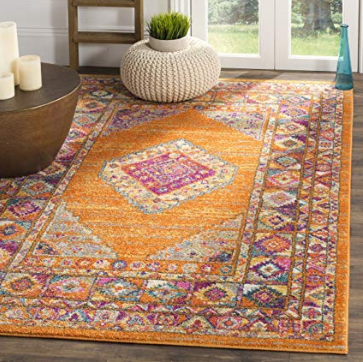 If you want your floor to stand out with a pop of color this Orange and Fuchsia Bohemian Chic Medallion Area Rug might be a really good option. 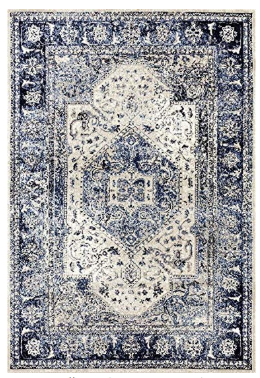 This Distressed Persian Area Rug is another option if you’re wanting only 2 colors. 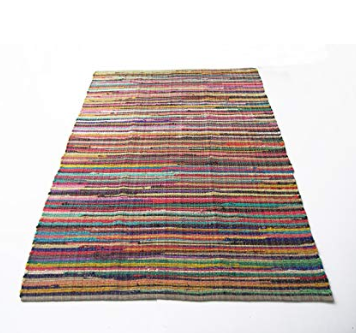 This one is a little different but still a beautiful distressed rug. 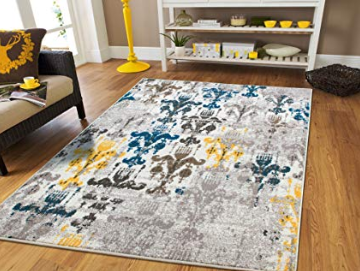 The Modern Abstract Area Rug has a beautiful pattern and gorgeous colors. It’s hard to go wrong with a black and white rug. 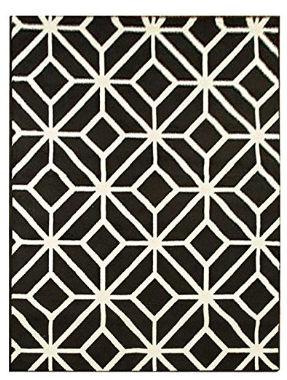 This Moroccan Trellis Area Rug looks like a beautiful tile. It would look perfect in an office or bedroom. 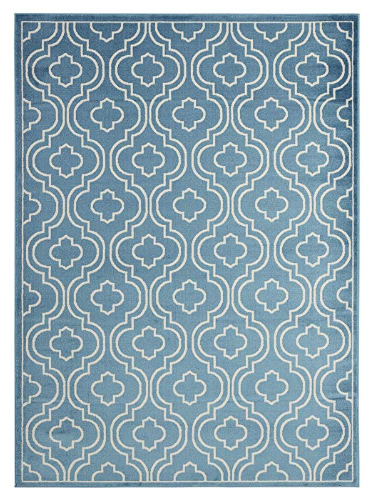 Here’s another Moroccan Trellis Design Area Rug with a little more detail. 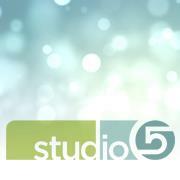 I love this design and color. It would look great in almost any home. 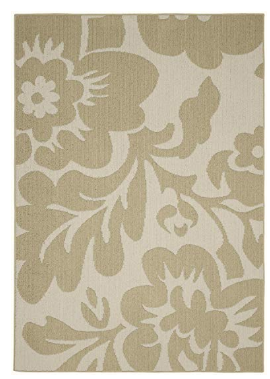 This Floral Garden Area Rug is subtle but has a beautiful large pattern. It’s available in different colors. 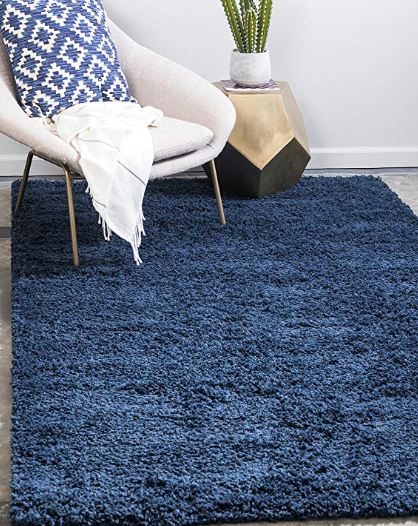 The Chindi Area Rug is eco-friendly and 100% recycled cotton. 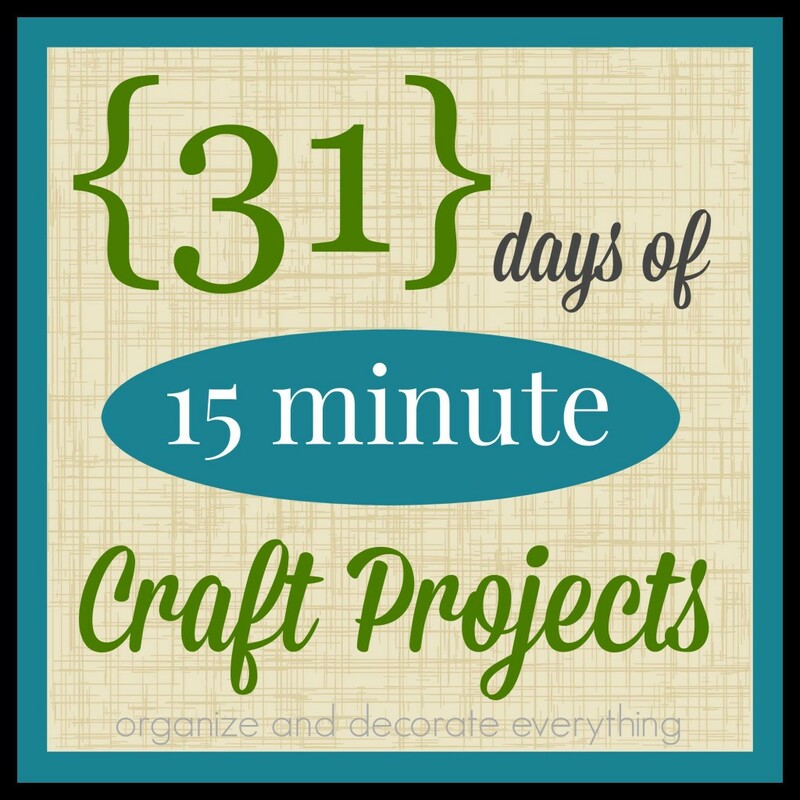 The colors are gorgeous and perfect for a bright and cheery home. If you want another striped rug option this one is a lot more subtle. 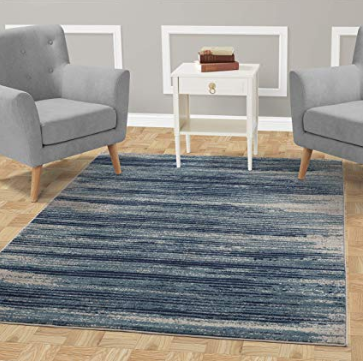 This Contemporary Stripes Area Rug adds a little more design and texture to a simple rug. 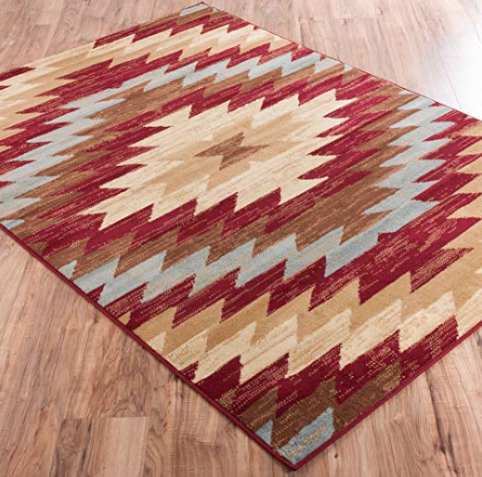 If you love the southwest trend you’ll want to check out the Alamo Southwestern Area Rug. The pattern and colors are beautiful and I could easily design a family room around it.